Lots of us start the new year with new intentions. 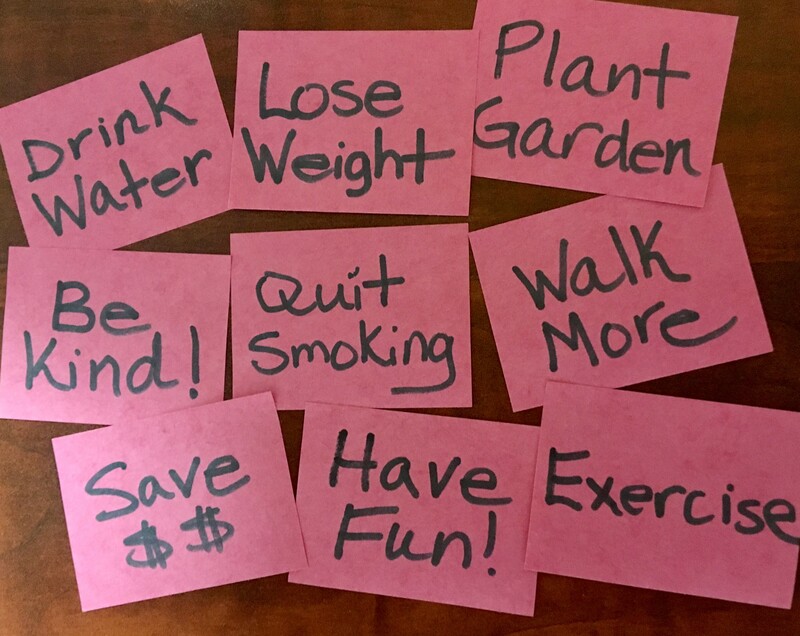 Some are formal resolutions, some are timed goals, others are just intentions…but almost all will likely improve your health in some way. Sustainable habits are also healthy habits—sustainability is tied directly to your health which is why it’s part of our mission. So with that in mind, LiveGreen has some easy actions you can take to help meet your personal health goals and be more sustainable. Garden. It doesn’t matter what your goal is, gardening will help. It increases your physical activity and burns calories, it relieves stress, it’s a good activity to do with kids (and it’s good for them), and it can increase your happiness—just make sure it’s fun, and not a chore. If flowers and plants are your thing that’s great, but if you grow food you get extra benefits: you’ll eat more vegetables (don’t we all need to do that?? ), you can eat less meat, save money, save time at the store, reduce waste/plastic from shipping and packaging, and reduce emissions from production and shipping. If you don’t have yard space, consider a community garden (my neighborhood used some space at a nearby church which reduced their maintenance and irrigation costs), plant items in pots inside or outside, or co-op a garden with a friend or neighbor. If all else fails, hit the farmer’s market and don’t forget to bring your own bag. Consider using homemade cleaners (find our tested recipes here). They save you money, save you storage space, use less plastic, and reduce your exposure to chemicals. Did you know that regular exposure to cleaning sprays exposes you to the same health problems as smoking a pack of cigarettes a day? Change your transportation–Participating in TravelSmart is always free, a great way to save money, is generally better for your health, and reduces both emissions and traffic congestion. Combine trips when running errands and consider “Switching a Trip” not associated with commuting for a greater effect. Don’t forget, you don’t have it do it all at once; start with a small garden, switch one trip a week, find one cleaner to swap out, etc. and then build on your successes from there.